For the record, this is the first time I recall using the word “cognizant” on national television. A personal lexicon triumph. 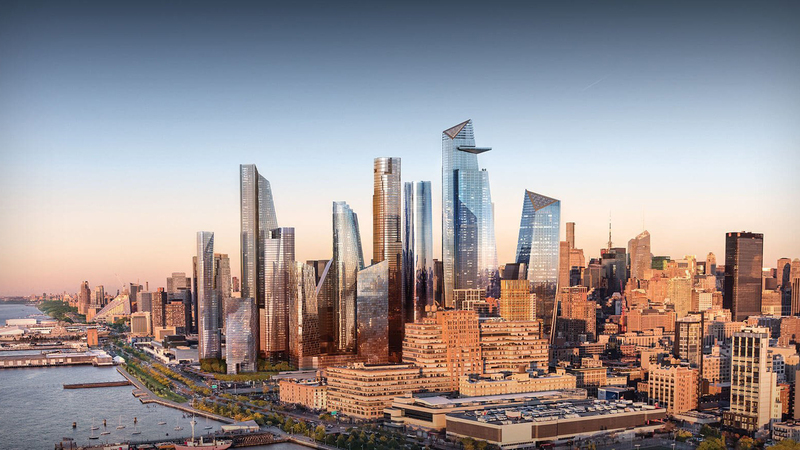 There has been a lot of fanfare about the new Related Companies ‘Hudson Yards‘ mixed-use development being created over the West Side Yard in Manhattan and is connected to ‘The Highline.‘ The centerpiece or “hook” is a $2 billion mall in the middle of the complex. While ‘malls’ are generally a non-starter in Manhattan, there is a successful precedent. The same developer built Time Warner Center at Columbus Circle (southwest corner of Central Park) nearly twenty years ago and it was considered a significant success. I used to live two blocks to the west of Time Warner Center and it was a pretty rough area at the time but that submarket has been significantly upgraded. Related has pushed out a media blitz on the mall opening this week. It is important to note that NYC gave Hudson Yards more tax breaks than were proposed for Amazon in Long Island City. However, as Barry Ritholtz writes in his excellent comparison between the two deals (LIC v. Hudson Yards) offered by the city. Related seemed to do this deal right and Amazon came across as greedy in the end. The $3.4 billion dollars committed to parks, subways, etc. in the Hudson Yard project is exactly what the government is supposed to do. You can create incentives for companies to relocate in a way that directly benefits every taxpayer in the region. The incoming company could have burnished their reputation as a good corporate citizen, instead of being perceived as rapacious and greedy. Teachable moment for condo development naming strategies that include a company: Don’t do it. The Time Warner precedent-setting mall scenario included a condo offering plan circa 2000 named “AOL Time Warner Center” and then the project was renamed “Time Warner Center” after they sold off AOL (Someone named Jonathan Miller took over AOL strangely enough). Deutsche Bank is replacing Warner Media as the anchor tenant in 2021 so the project will be renamed for the new tenant. However, Deutsche Bank has been having its share of financial problems and is considering a merger with Commerzbank. Uh-oh. I had a nice reflective discussion with Scarlet Fu and Caroline Hyde, reflecting on two milestones in New York City – 9/11 and the financial crisis. 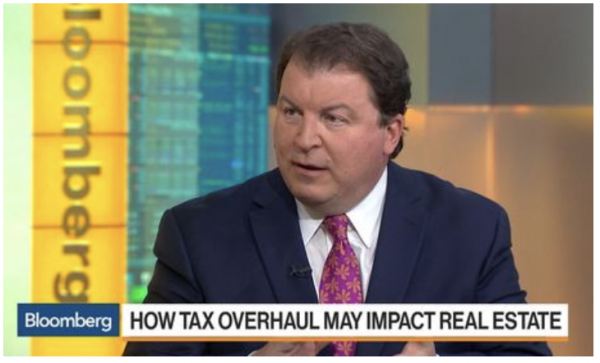 Today I joined Joe Weisenthal and Julie Hyman on Bloomberg TV’s “Bloomberg Markets” for a discussion on the impact to the U.S. Housing Market in the aftermath of the new Tax Cut and Jobs Act of 2017 that was signed into law by the president on December 22, 2017. Back on December 14, 2017, I provided a summary of the proposed tax bill comparing the House and Senate versions. The bills were merged into committee and signed by the president into law on December 22, 2017, effective January 1, 2018. You can download my housing summary regarding the final version of the new tax law [pdf]. 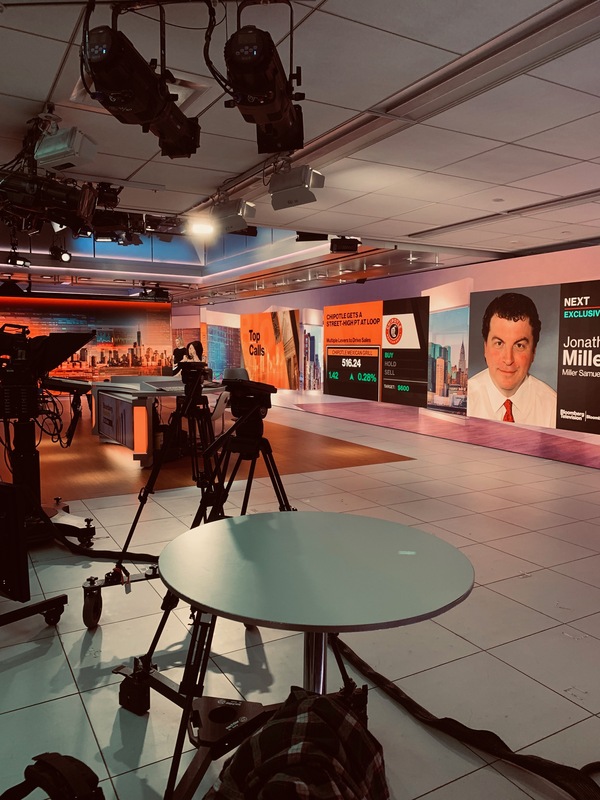 Fun side note: Here’s the stock photo of me that Bloomberg uses whenever I appear on television or radio. In this case, its projected about 15′ tall for TV. 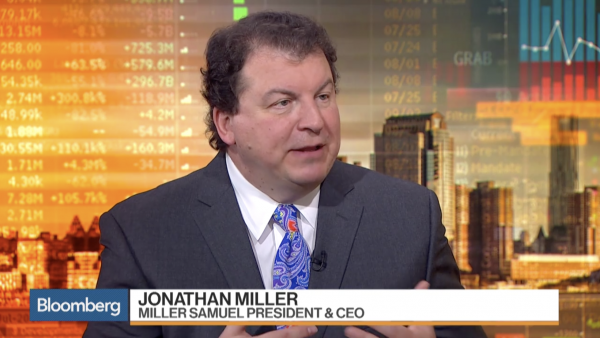 It’s a picture Bloomberg took of me about 14 years ago – circa 2003. I look like I’m in high school. I guess that shows how long I’ve been a regular contributor. 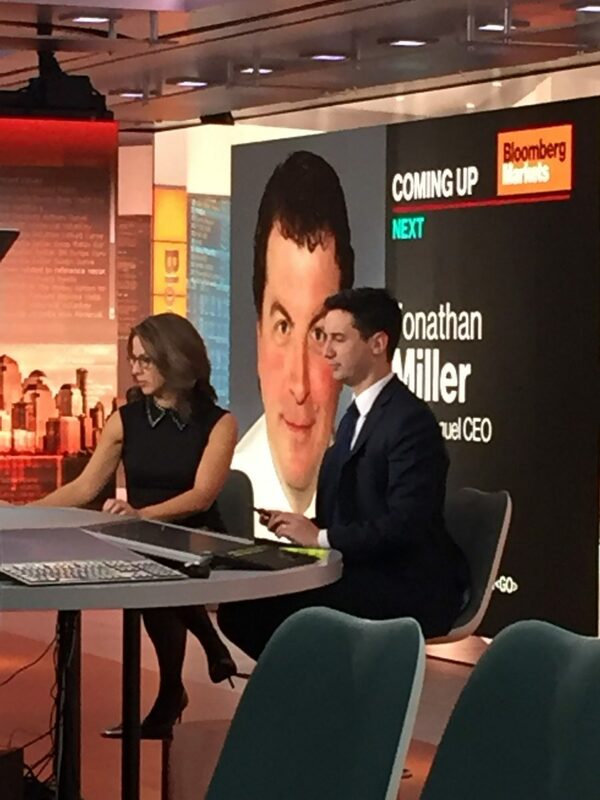 UPDATE to fun side note Someone just shared my current bio photo on the Bloomberg Terminals taken about 20 years ago.